For nearly 4 years we have offered a warm cup of coffee in a real mug to thousands of people who have walked through our doors at SCOUT vintage collective. We offered eclectic goods & inspiration. We offered workshops and classes, parties and fundraisers. We stitched, painted, crafted, and sold artisan goods for hard working local people. We took an empty building and breathed laughter and creativity into it. What we got back was a community that embraced us. You showed up, donated, supported and rallied. It was a partnership of people. We couldn’t have done it without you. I have made the difficult decision to close SCOUT, not because it’s over, but because it was time. My circumstances over the course of the last year have changed my life story and it’s time to make room for what’s next. It’s been the most amazing thing I’ve ever been a part of. I am grateful and humbled by what it became, the goodwill it fostered, and the camaraderie shared with so many good people. While this isn’t the end of our story, it’s important to remember that remarkable things can happen when we take risks. Never be afraid to fail. Do something you love. Be kind to one another. We couldn’t be prouder of who we’ve met, what we built, and what we’re leaving behind. If you visit Scout Vintage Collective in New Hope, chances are you’ll leave with at least one good idea for your home. Scout is full of inspiration. 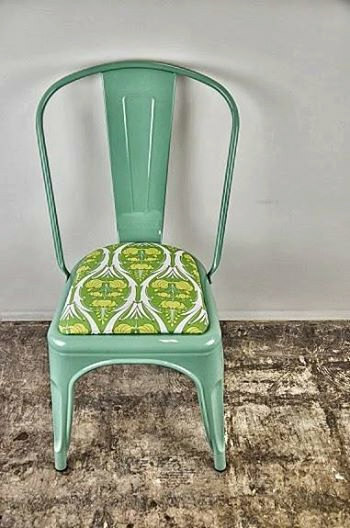 If you don’t want to purchase a finished product, you can see how to spruce up old furniture or give another item another purpose. If you don’t consider yourself creative, you can even take a class and learn a few crafts yourself. At the store, Garcia has been on the front lines of the DIY movement and says it continues to be fueled by creativity and affordability. 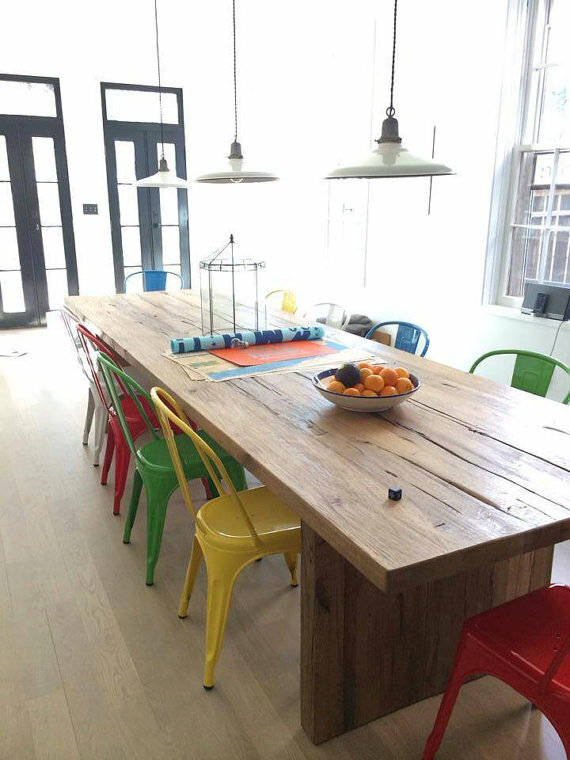 Finding the perfect item to repurpose or fit your space often is the hardest part of the process. You have to scout out items at garage sales or thrift stores. Arc’s Value Village has catered to the DIY crowd by showcasing finished products and supplies in a special section of the store. To save money when you shop, look for discounts offered on special tag days. Every day there’s a certain color tagged item for sale. 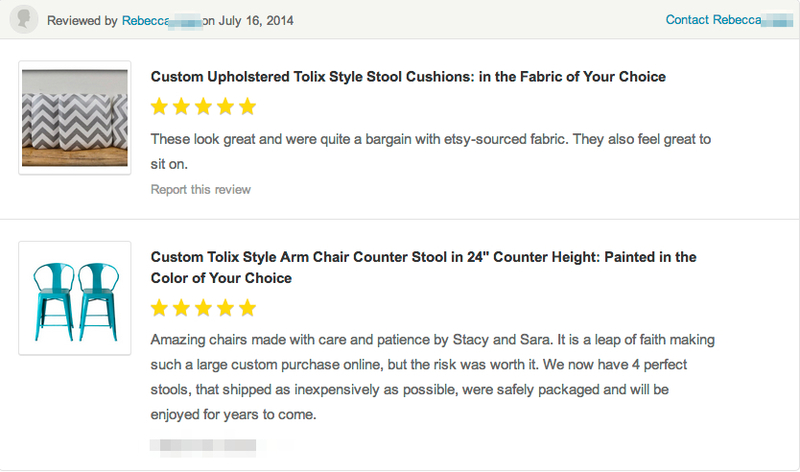 Also, Schultz says you look for the materials more so than the actual product. Once when he needed a scrap of leather to complete a project, he didn’t pick up leather at a craft store, but instead looked for a leather item. “Leather can be very expensive, but I got all the leather I needed in a purse that was only two dollars,” says Schultz. Sara Garcia has a soft spot in her heart for picking up items at thrift stores like Arc’s Value Village, which uses profits to fund a cause. “Scour the thrift stores, go to some of the area places, see what you find and you’ll be pleasantly surprised at the projects they can find there at a price point that is reasonable, and you are supporting a great cause,” says Garcia. Scout Vintage Collective is open to the public on Thursdays through Sundays. Once a month, they host an outdoor sale with local food and vendors. So, come out, enjoy the show; the only string attached is that you HAVE to stop by and say hello! Though we rarely take the stage, we’re thrilled to grace the cover page. 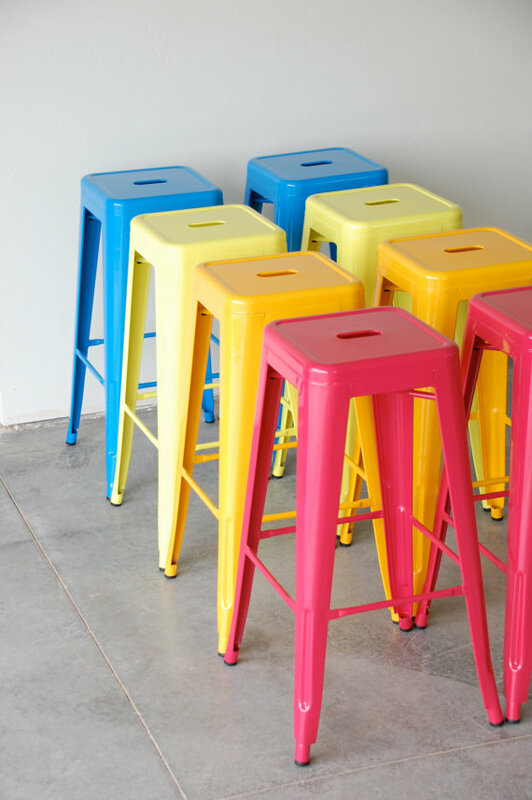 Back in February, Country Living found us on Etsy and loved our custom powder coated Reproduction Tolix Stools. 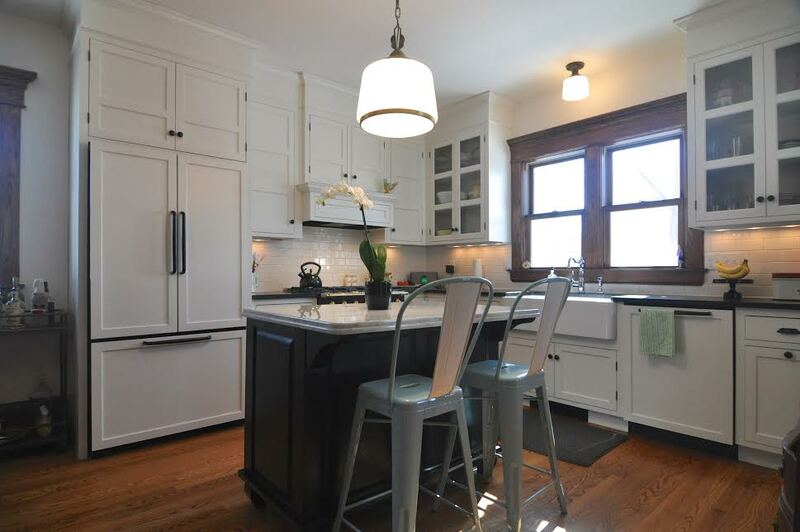 They asked if we’d be a part of their fresh and affordable kitchen makeover edition. 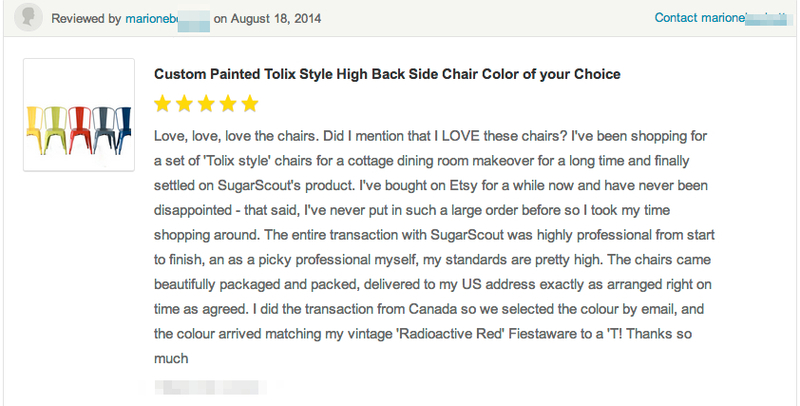 We were shocked and flattered that one of the biggies noticed us and appreciated our shop. 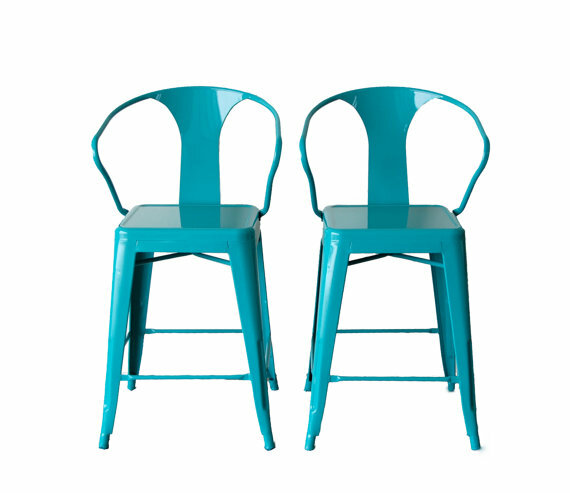 You can find our Custom Powder Coated seating in our Etsy shop here in both chairs and stools of varying styles. 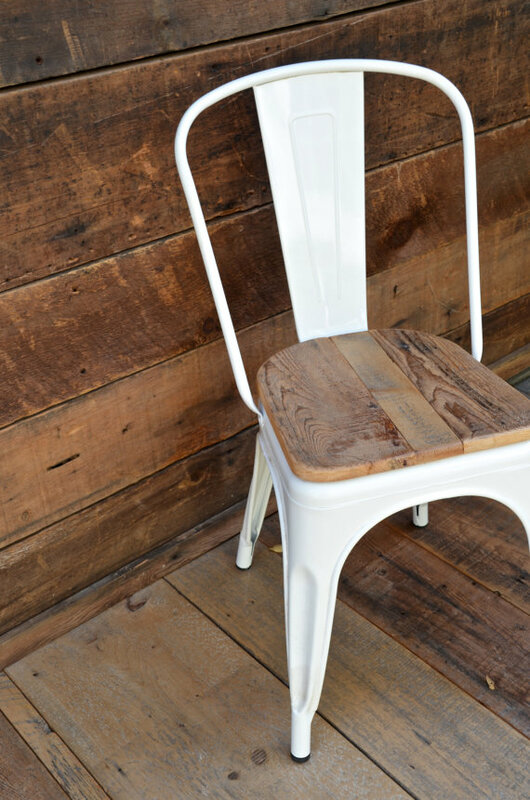 All can be upgraded with a reclaimed wood or upholstered seats. 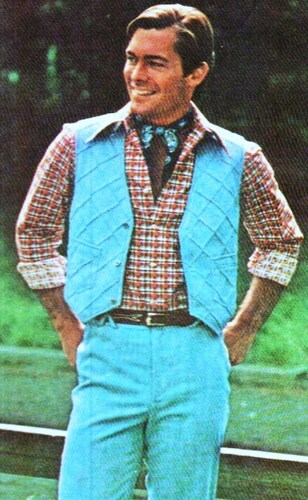 And several other styles that might fit your bill. thrilled to grace the cover page. 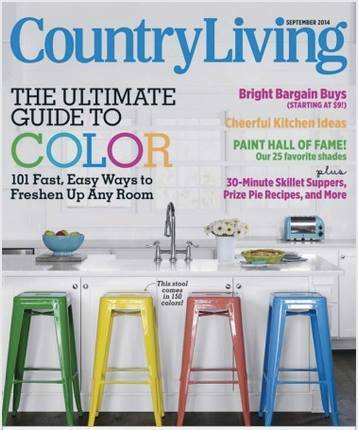 Four of our custom painted bar stools made their way to a photo shoot with Country Living Magazine. We were flattered to be chosen and think the issue is nothing short of lovely. 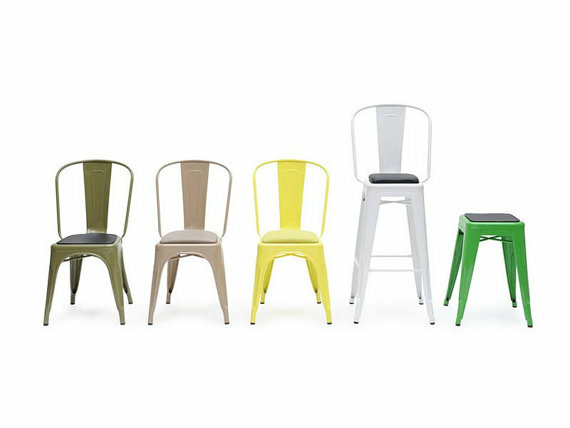 All of our styles can be upgraded with a reclaimed wood or upholstered seats. Thank you Country Living! and a color chart here. SCOUT ~ collected. created. curated. Heat oven to 425. 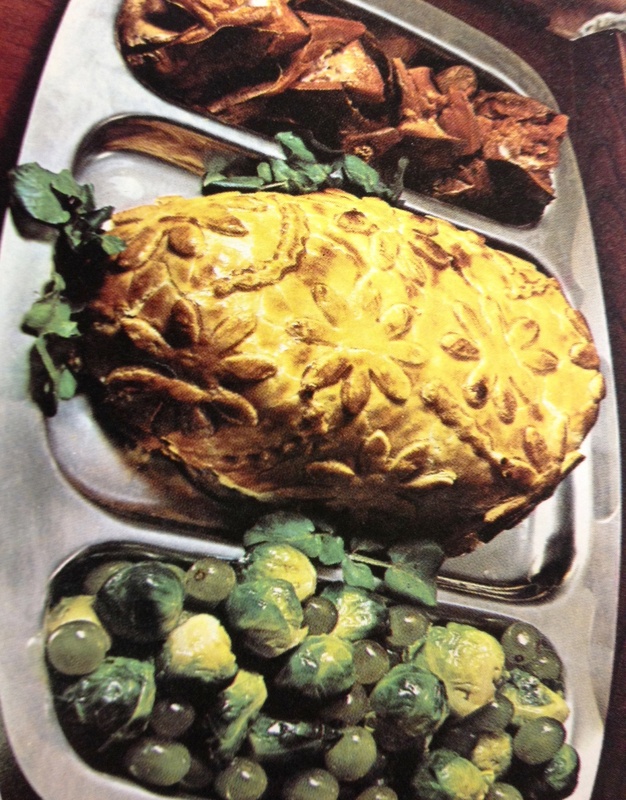 Remove gelatin from ham; place ham in greased shallow baking pan. Prepare pastry for one-crust pie as directed on package except- roll into rectangle about 11×10 inches. Place rectangle around but not under ham. trim bottom edges of pastry even with ham; press to seal. Beat egg yolk and brush over pastry. Roll left-over pastry 1/8 to 1/16 inch thick; cut into petal or geometric shapes. Arrange shapes in design on top; brush with remaining yolk. Bake 30 minutes or until golden brown. Heat chutney; server with ham. Cut meat into 6 pieces; pound till double in area (1/4 inch thick). Sprinkle lightly with salt and pepper. For stuffing, sprinkle bread cubes with remaining ingredients; toss lightly. 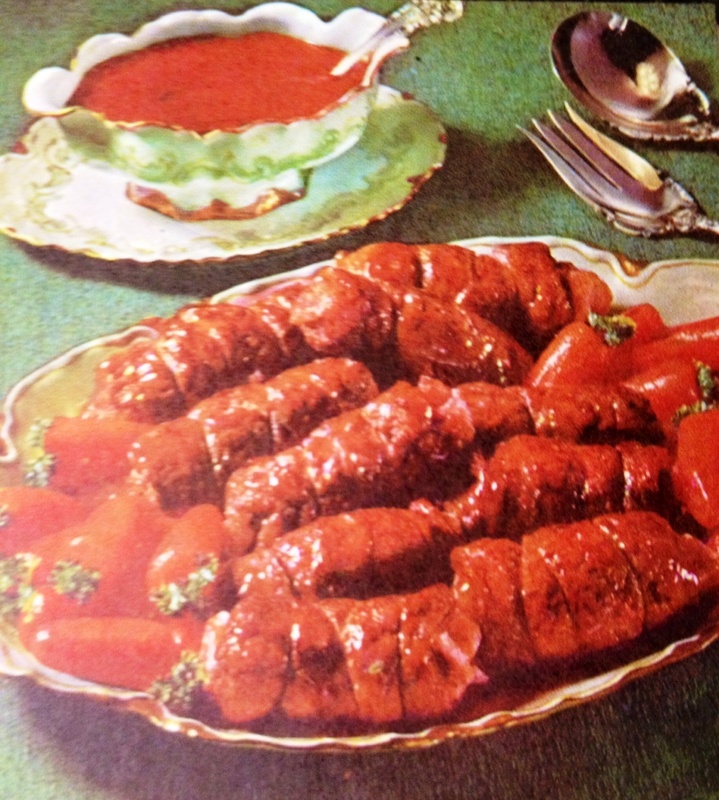 Top each piece of meat with stuffing and roll up lightly as for jelly roll; tie loosely with string. Sprinkle with salt and pepper. Roll in flour. Brown veal rolls nicely on all sides in 1/3 cup butter. Add 1/2 cup water. Simmer, covered 30 minutes or till tender. Remove birds to platter; keep warm. 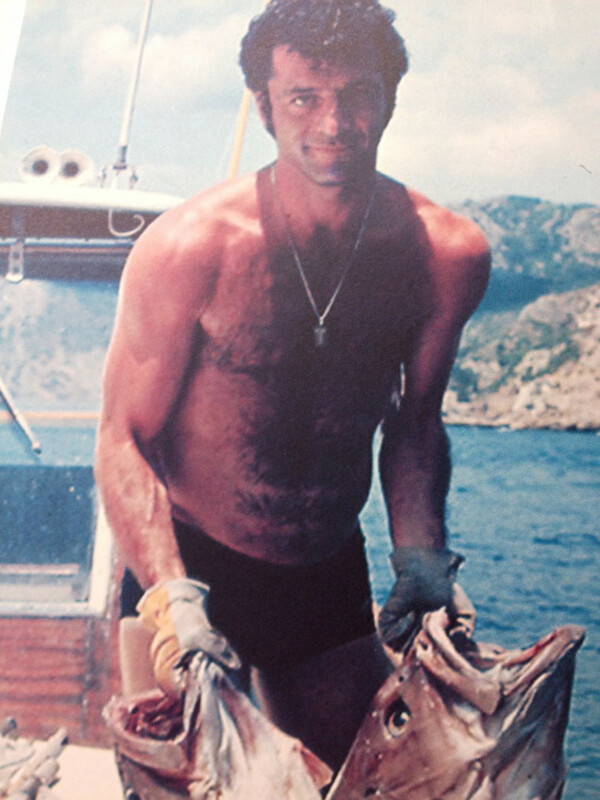 He never had to lie about size….